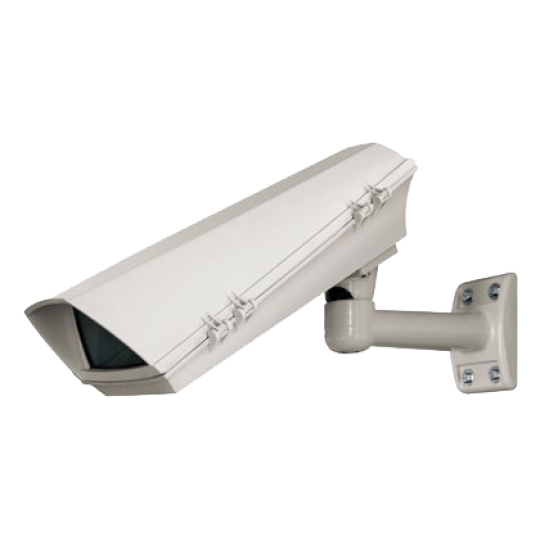 Comeo Ltd. Системи за сигурност и комуникацииComeo Ltd.
Complex solutions for local and remote video surveillance for small and for large risk areas and open areas, using high quality and reliable equipment. 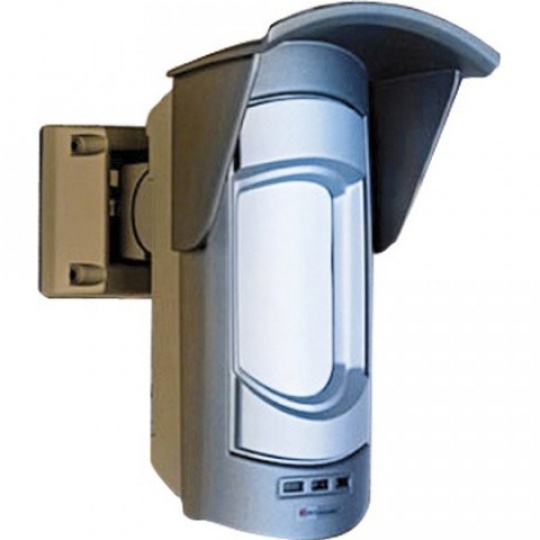 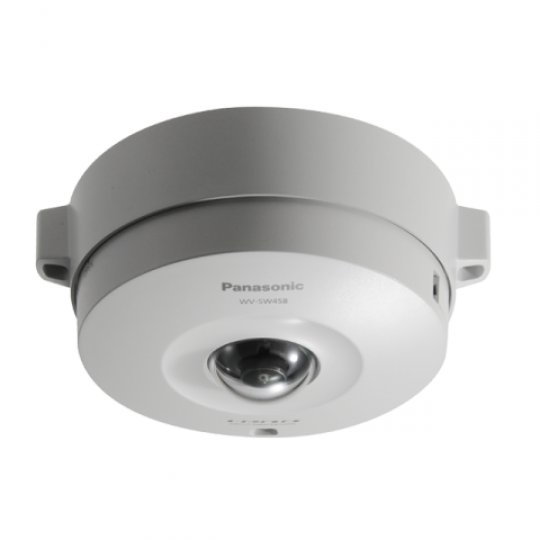 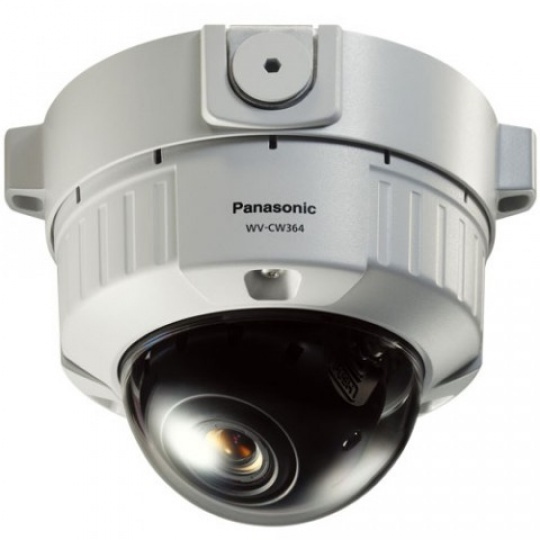 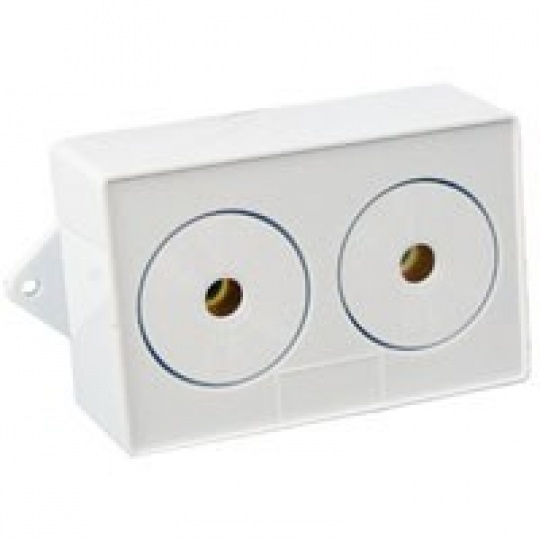 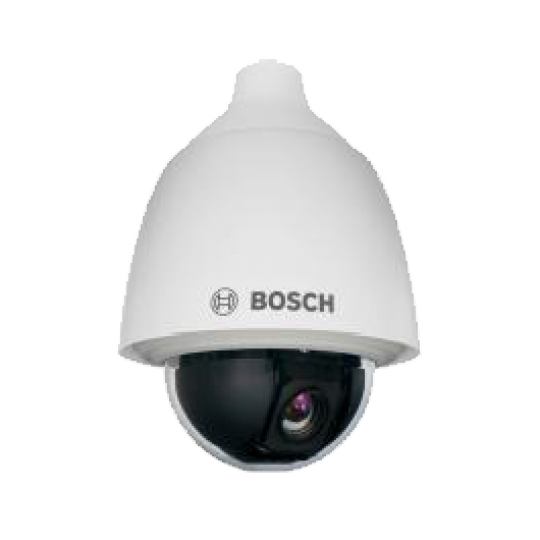 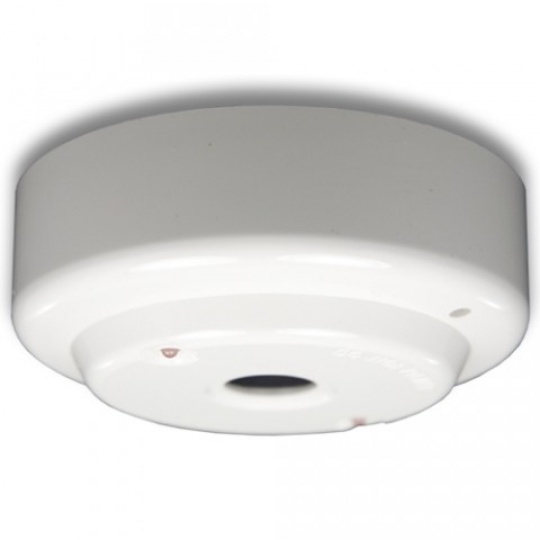 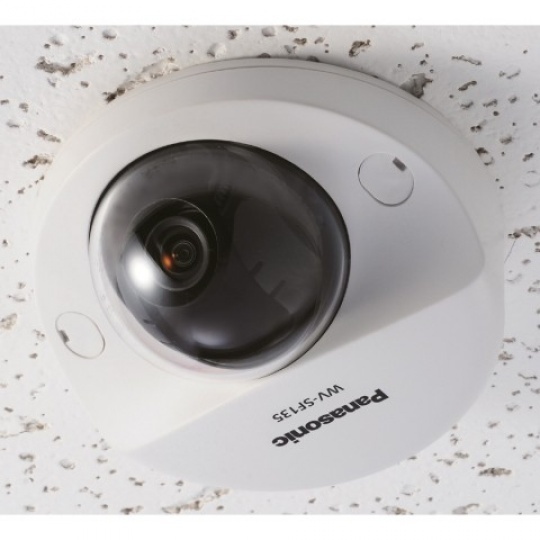 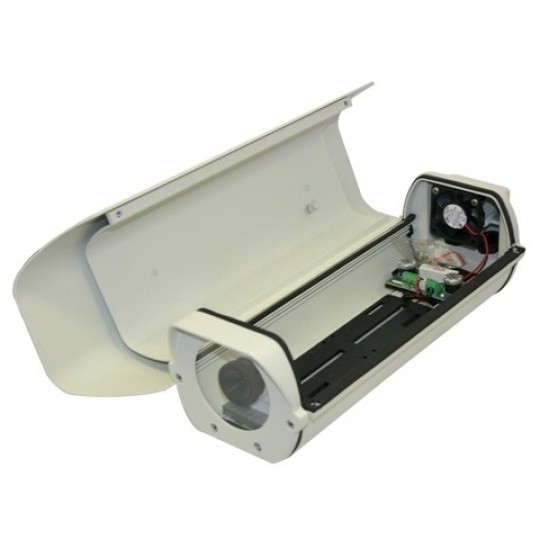 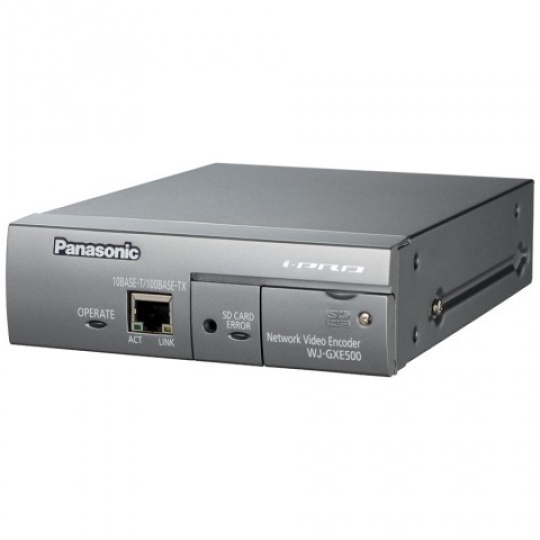 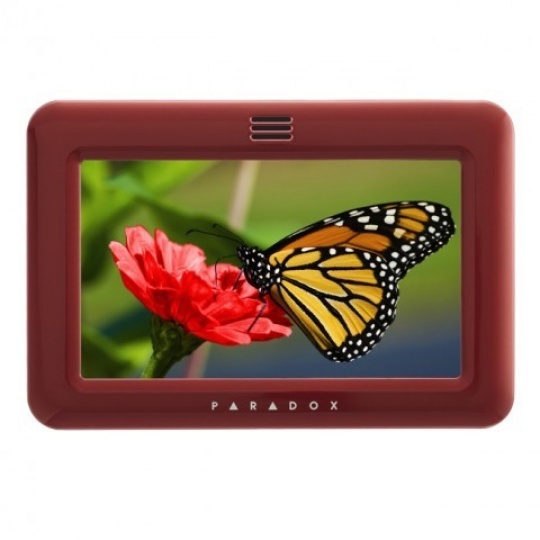 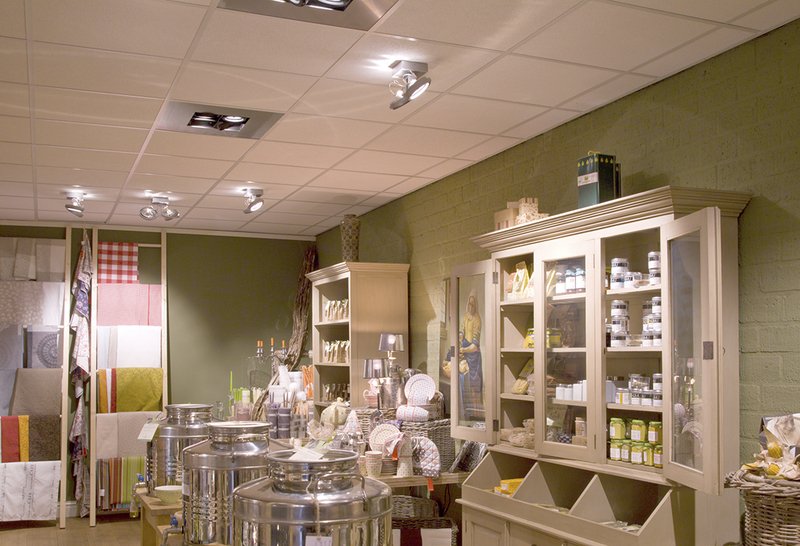 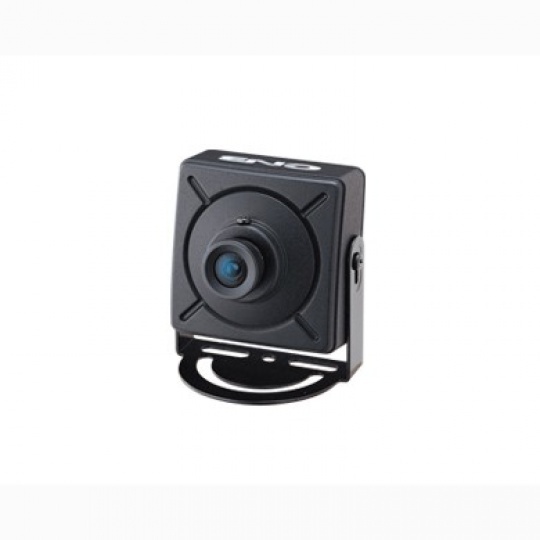 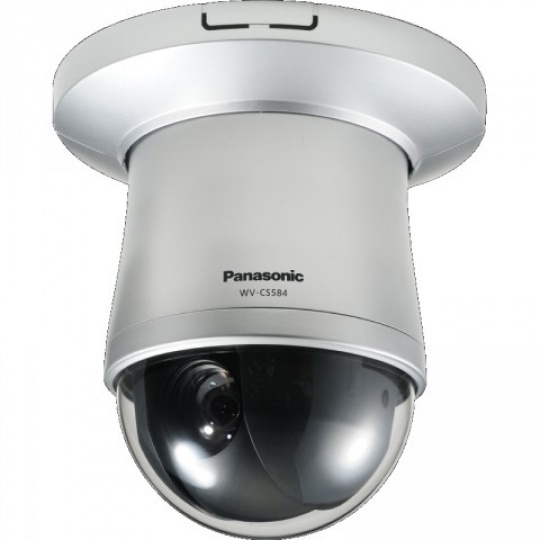 With its stylish design, the cameras give a modern look to any building. 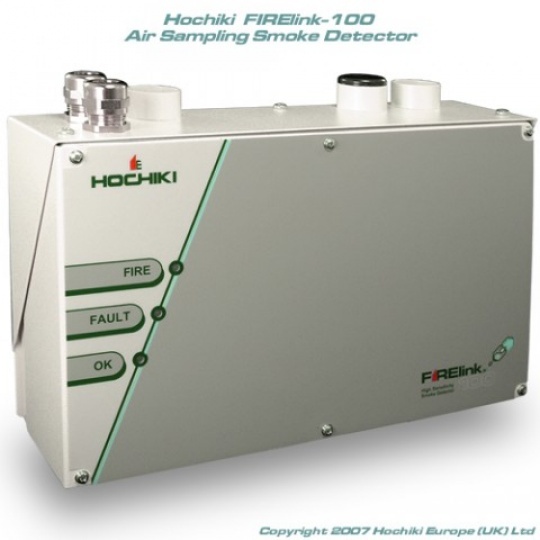 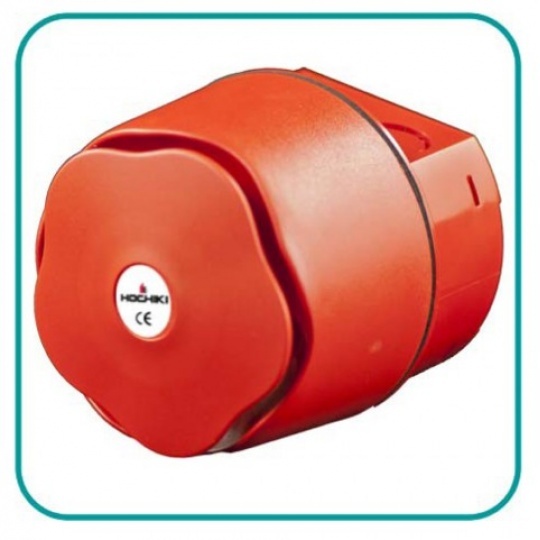 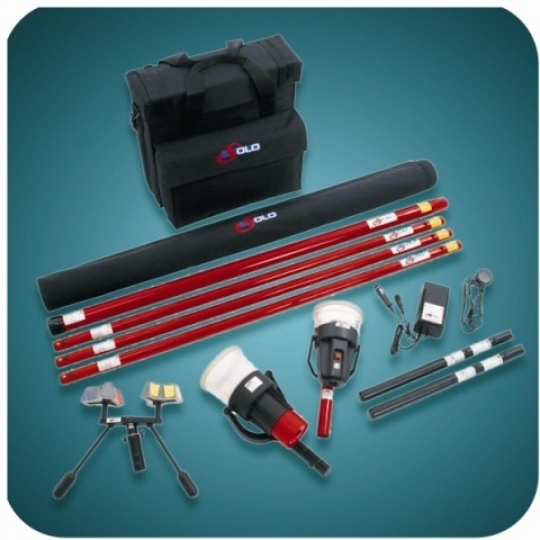 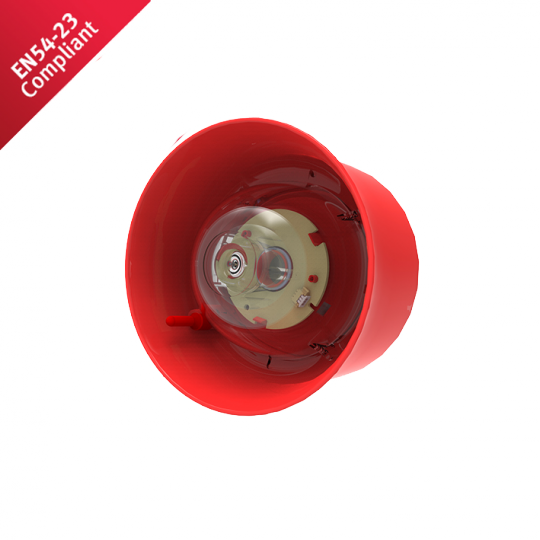 Efficient and effective fire protection, both in the workplace and in the home is our main task. 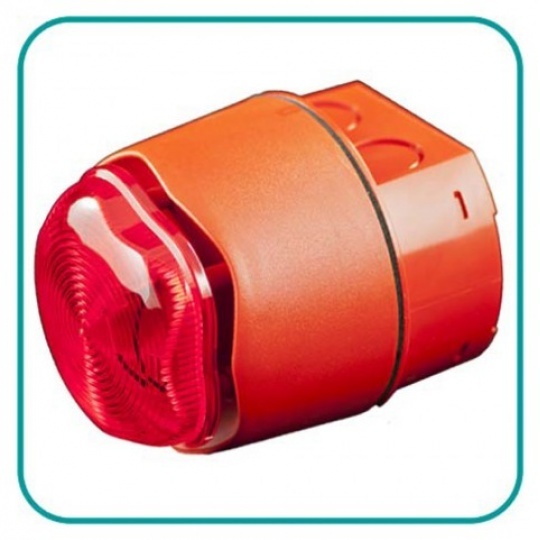 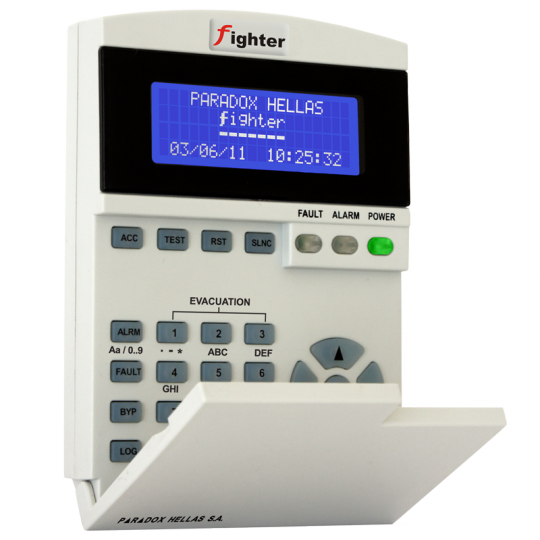 After a thorough analysis and assessment of the fire hazard of a particular object, we design and build the most effective option for the fire alarm system. 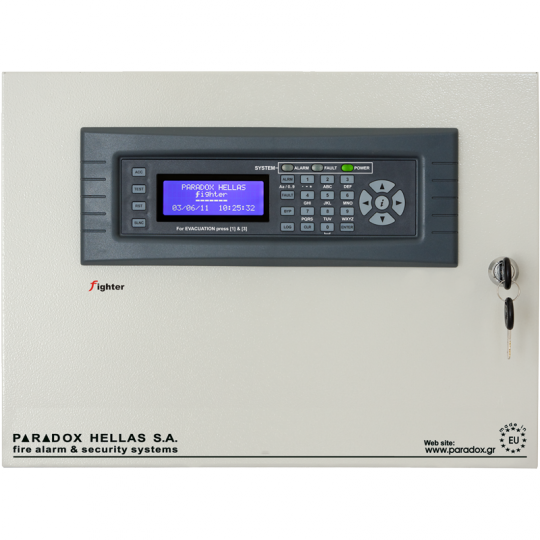 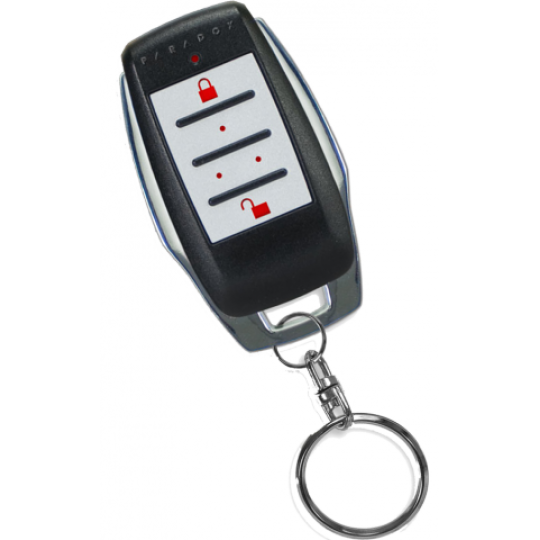 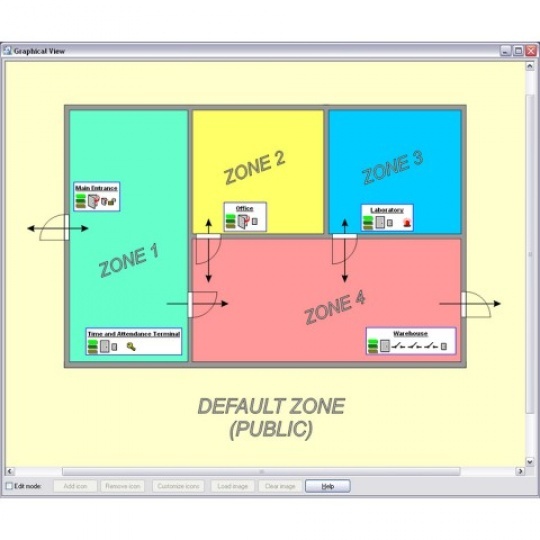 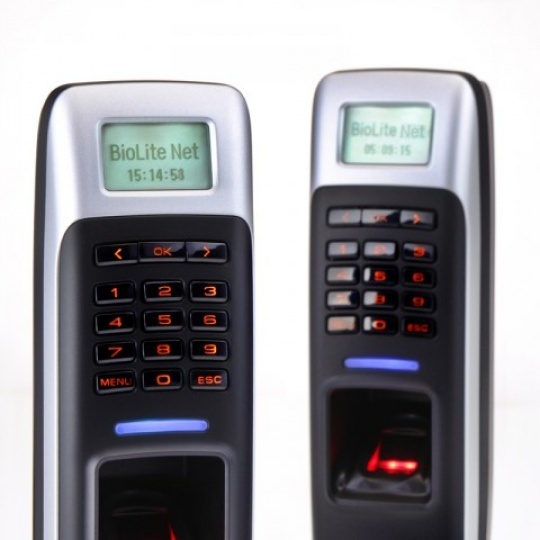 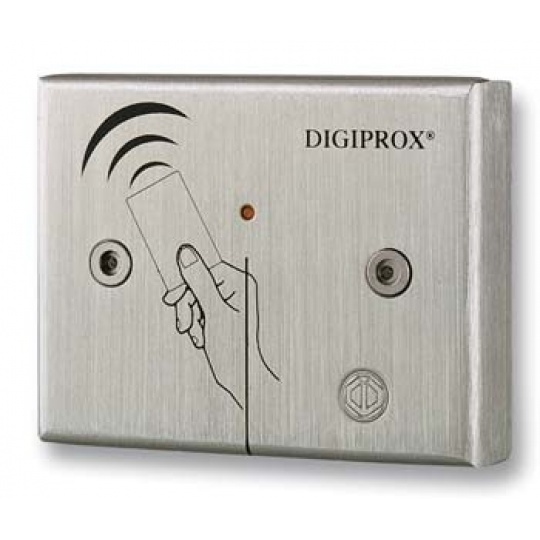 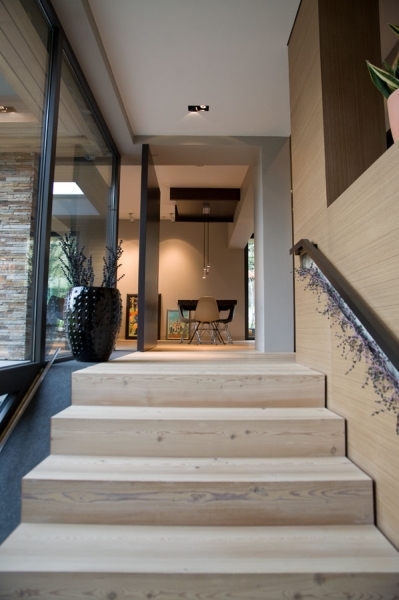 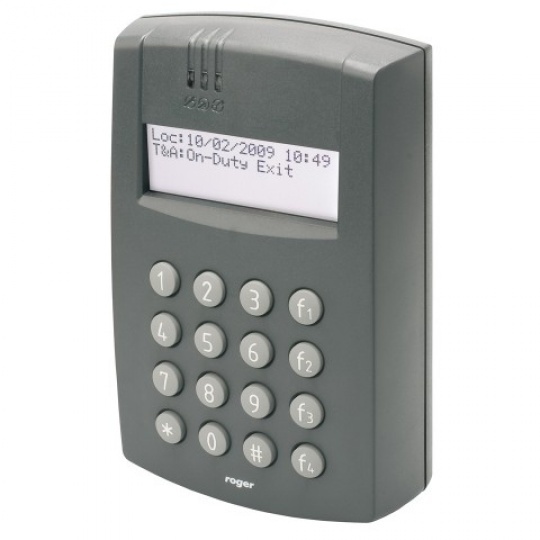 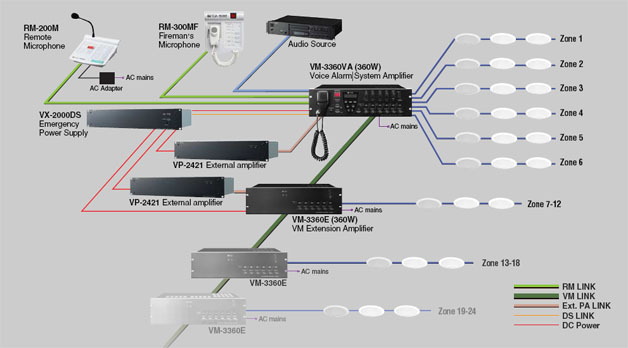 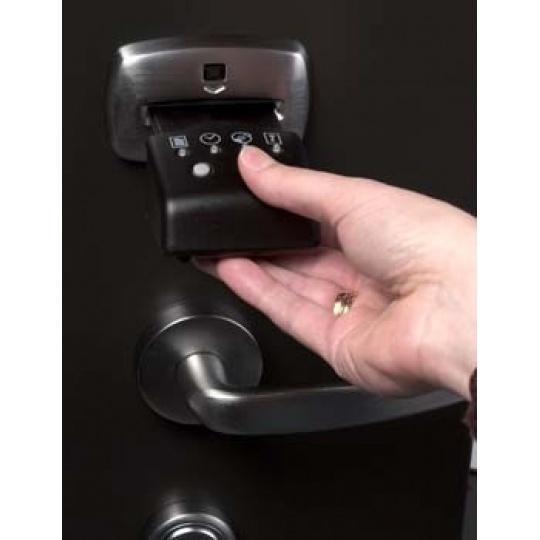 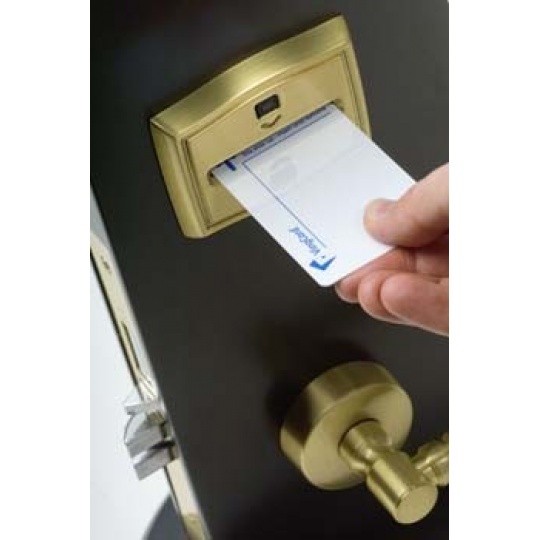 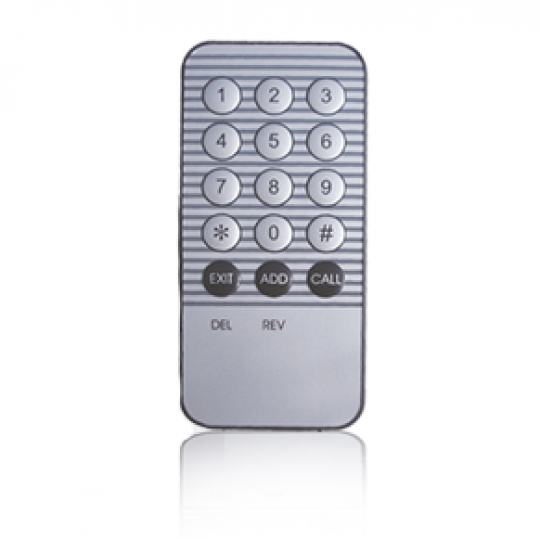 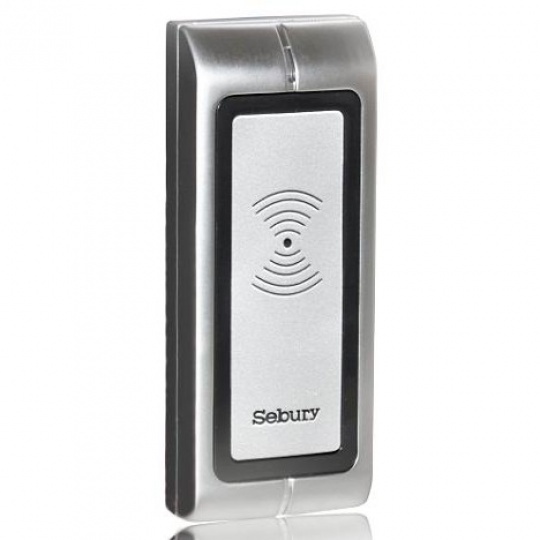 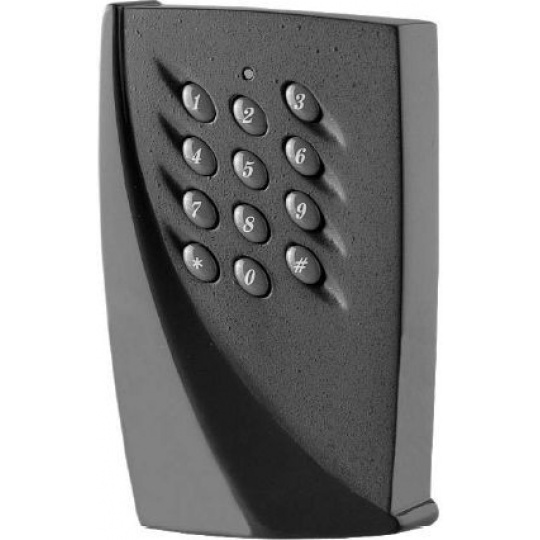 Design and construction of high-tech, advanced solutions for access control. 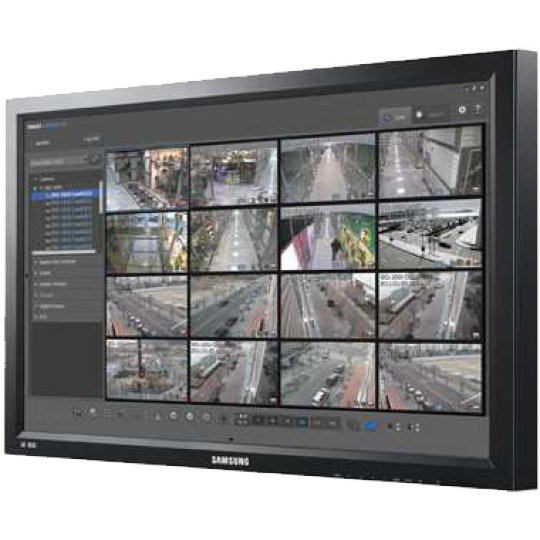 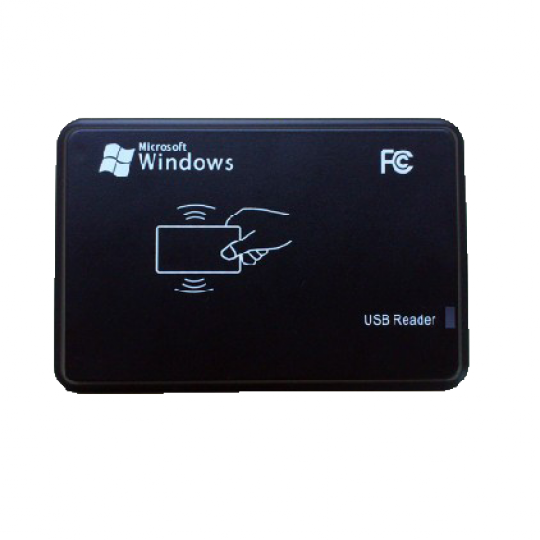 Reporting systems allow for time and attendance of the working staff, a review of the system in real time, autonomous operation of the system, memory protection. 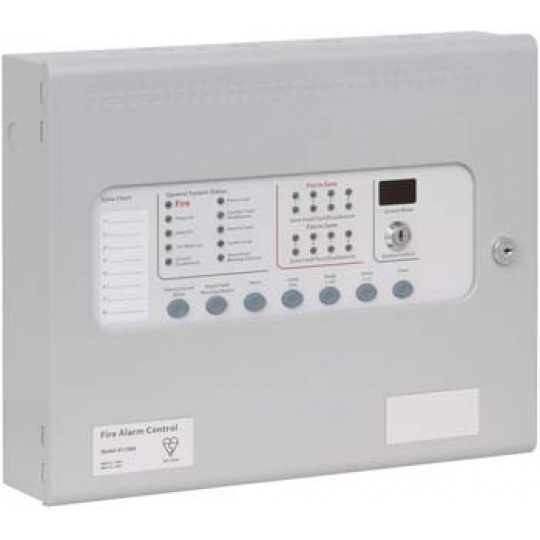 Design and construction of a wide range of alarm systems, allowing integration with other types of systems (CCTV, access control, fire alarm, lighting control).